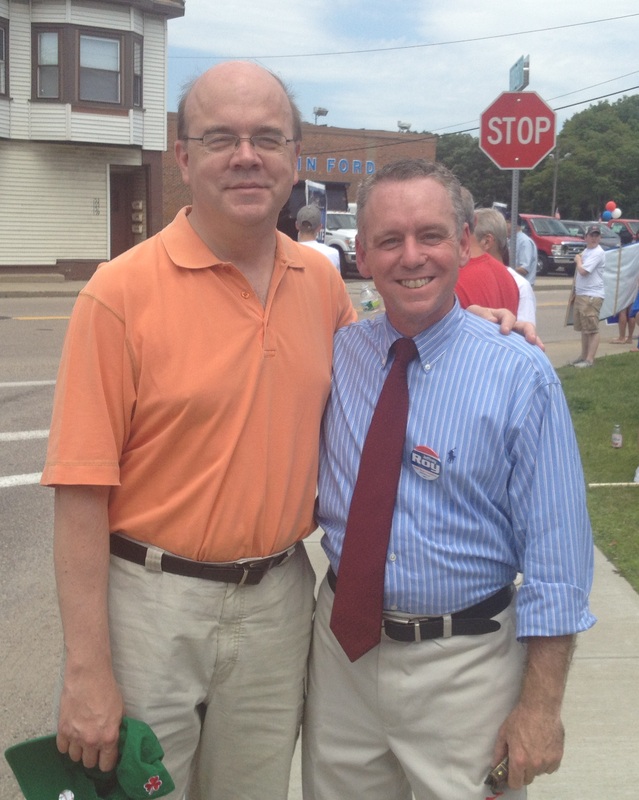 Congressman Jim McGovern (D-MA) announced today that he will endorse Jeffrey Roy in his race to be the next State Representative in Franklin and Medway. McGovern represents the 3rd Congressional District, which is made up of 28 cities and towns including Franklin and Medway. Since his election in 1996, Congressman Jim McGovern has been widely recognized as a tenacious advocate for his district, a tireless crusader for change, one of the most effective champions of progressive values in the United States Congress, and an unrivaled supporter of social justice and fundamental human rights. Currently serving his eighth term in Congress, McGovern is a Minority Whip; is the second-ranking member on the powerful House Rules Committee, which sets the terms for debate and amendments on most legislation; and is a member of the House Agricultural Committee. Before being elected to Congress in 1997, McGovern served 14 years as a senior aide to Rep. Joseph Moakley of Massachusetts. Congressman McGovern will be the special guest at an event for Roy at the 3 Restaurant in Franklin on Wednesday, August 29, 2012 at 7 p.m. For more information on Congressman McGovern, please visit http://jimmcgovern.com/. This week, MassNOW, the Sierra Club, and the National Association of Social Workers Massachusetts Chapter – MA PACE, also endorsed Jeff for State Representative for the 10th Norfolk district. In fact, he has been endorsed by over 60 town leaders, friends, neighbors, groups, and fellow citizens. A complete list of Jeff’s endorsements can be viewed by clicking here.